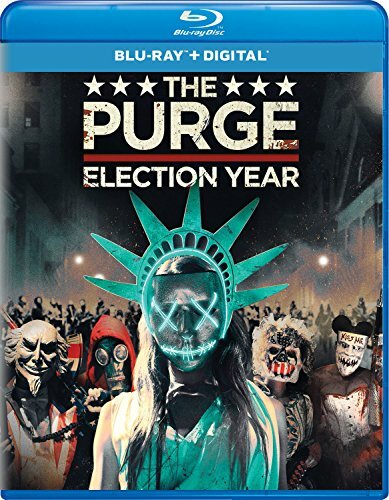 It has been two years since Leo Barnes (Frank Grillo) stopped himself from a regrettable act of revenge on Purge Night - the 12 hours of lawlessness. This year, the annual ritual comes at the eve of a heated presidential election with the nation deeply divided between those who are pro- and anti-Purge. As head of security for Senator Charlie Roan (Elizabeth Mitchell), Leo's mission is to protect her during her controversial and contested run for president. However, when a betrayal forces them onto the streets of Washington, D.C. on the one night when no help is available, they must stay alive or both be sacrificed for their sins against the state.